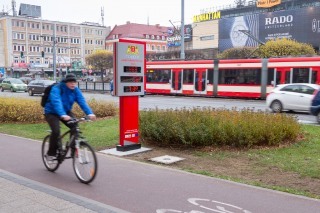 The City of Gdansk has mounted its first cycling monitor on 15th of November, 2013. 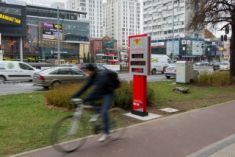 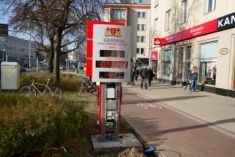 The monitor is installed at the main road "Aleja Grunwaldzka" and is one of the first cycling monitor in Poland. It measures the extent of cycling and serves to visualise the constantly increasing number of cyclists. 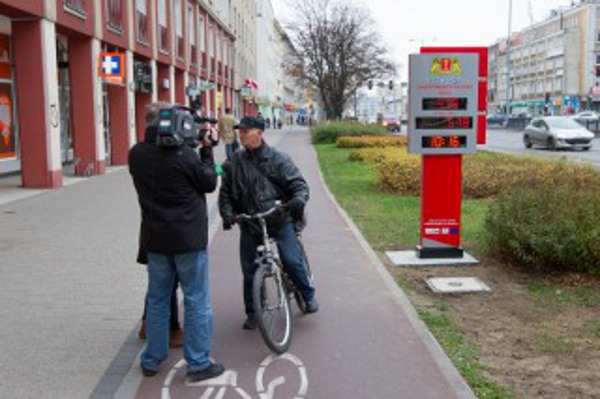 The cycling monitor will also help promote bicycles as a common means of transportation. 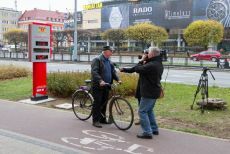 The installation of the cycling monitor is accompanied by a promotional campaign that is carried out in extensive cooperation with the media. 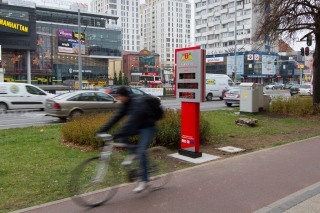 The first cyclists to be counted by the newly installed monitor won attractive prizes. 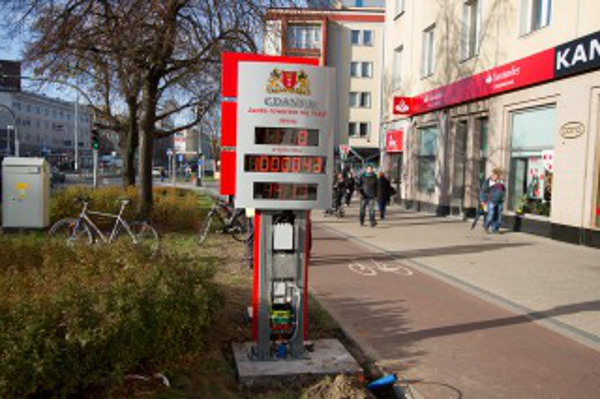 By kind permission of eco-counter.